While every Apple machine comes with a great display, you might want something a little bigger. Here’s our pick of the best Mac monitors and displays that money can buy. 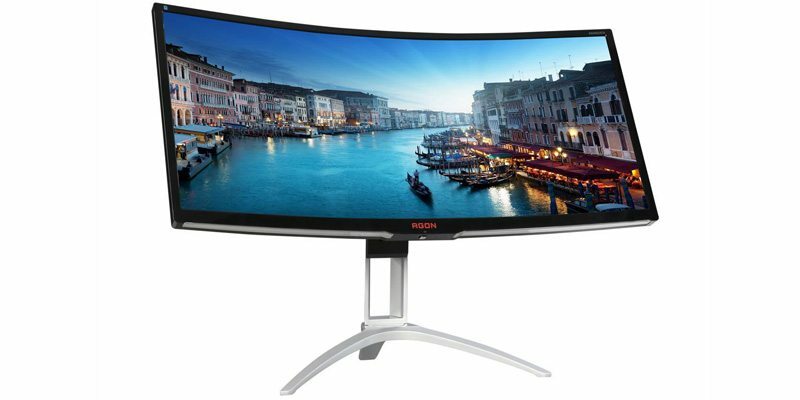 Is it worth buying a 4K monitor? Absolutely. The higher resolution makes photos look sharper, and the extra pixels add mind-blowing details to your gaming sessions. 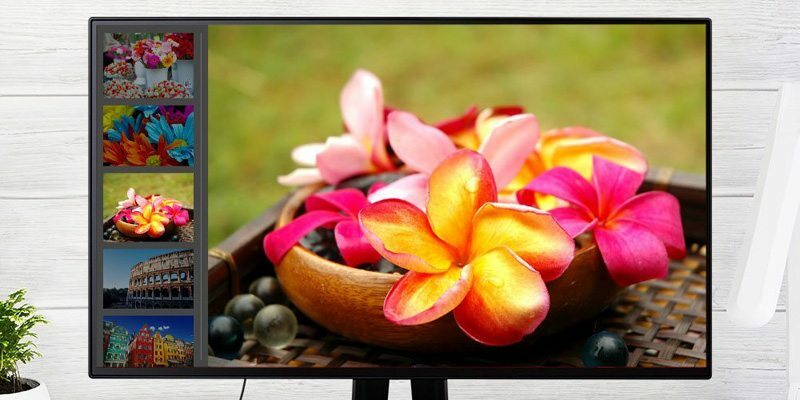 What is an IPS display? IPS LCD (In-Plane Switching Liquid Crystal Display) technology allows you to view content from virtually any angle without a color shift. What size external monitor should I buy? We would generally recommend display sizes of 27 inches and above. There are many reasons to invest in an external display for your Mac. Gamers might want a larger screen for blasting enemies, while designers and video editors need to see every pixel. Whatever your needs, we want to help you find the perfect upgrade. 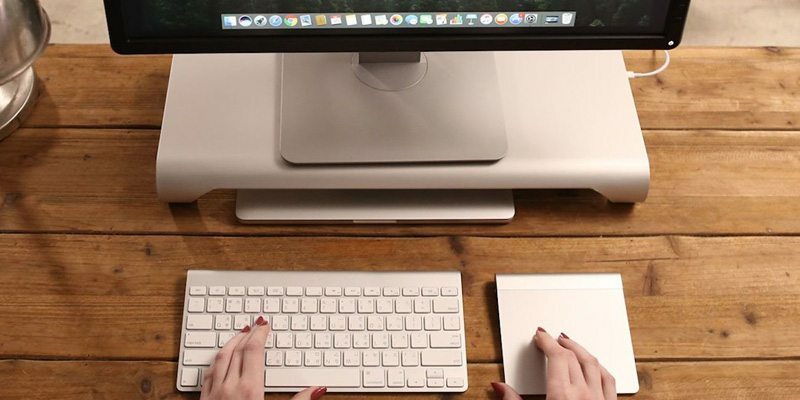 What are the best Mac monitors for creatives? 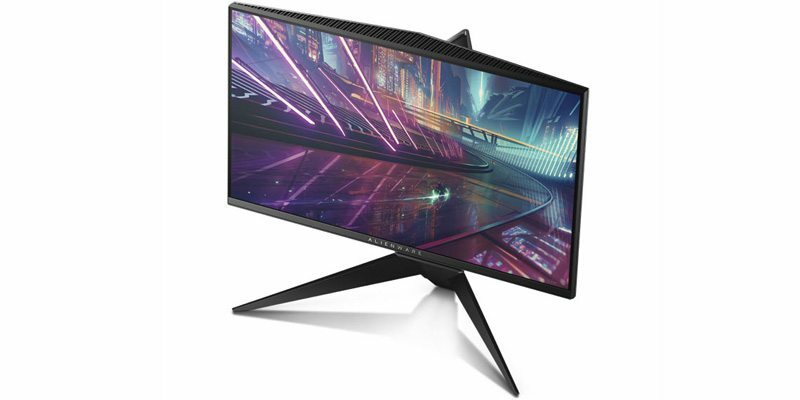 This elegant IPS display is aimed at creative pros, with a 100% sRGB color gamut, and special modes for CAD and animation. The monitor also supports HDR, with two HDMI inputs and a Mini DisplayPort. Verdict: Available for under $800, this monitor offers great features and a crisp display. That said, it’s possible to get similar displays for less money. What is the best Mac monitor that money can buy? Here’s our pick. ViewSonic’s VP2768 monitor offers out-of-the-box color accuracy and sturdy build quality. The IPS display provides a bright image, with a resolution of 2560×1440 (QHD) and full sRGB colors. Verdict: If you’re looking to save money, you won’t find a better display for under $500. However, you do miss out on HDR and the latest color tech. 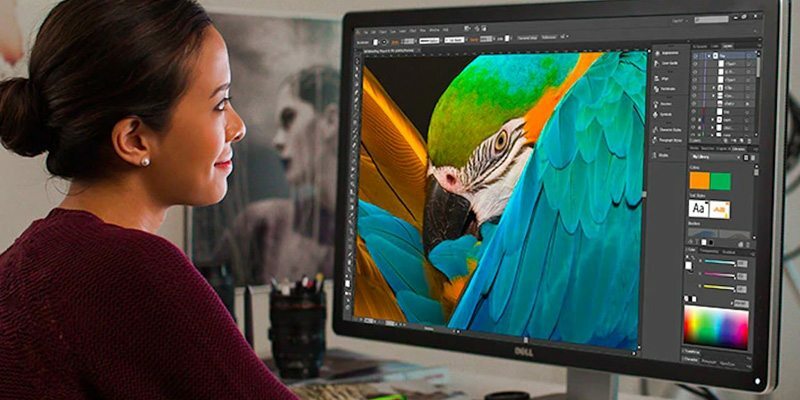 With HD resolution, a wide color gamut, and excellent grayscale reproduction, Dell’s UltraSharp beast lives up to its name. 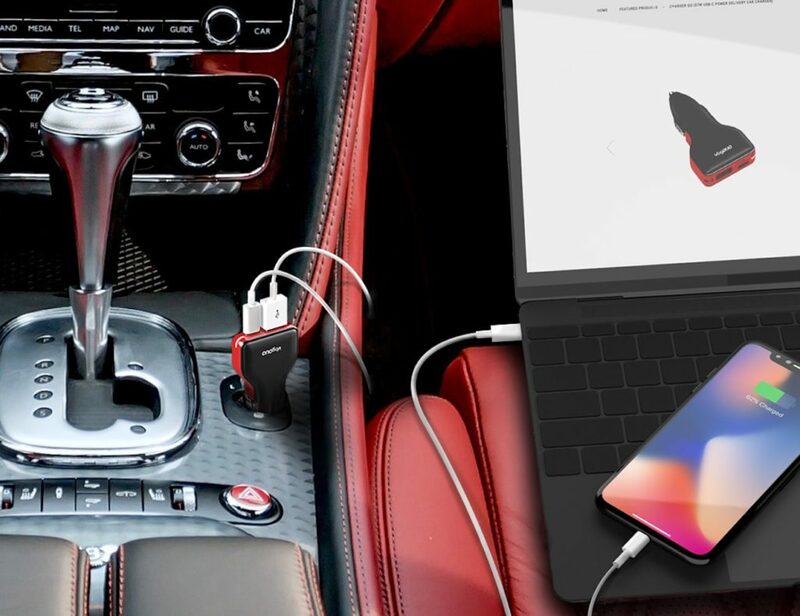 It also comes with an SD card reader and four USB 3 ports for office connectivity. Verdict: This screen should serve your every creative need, but it’s probably overpriced at over $1700. Which Mac display should you buy for gaming? 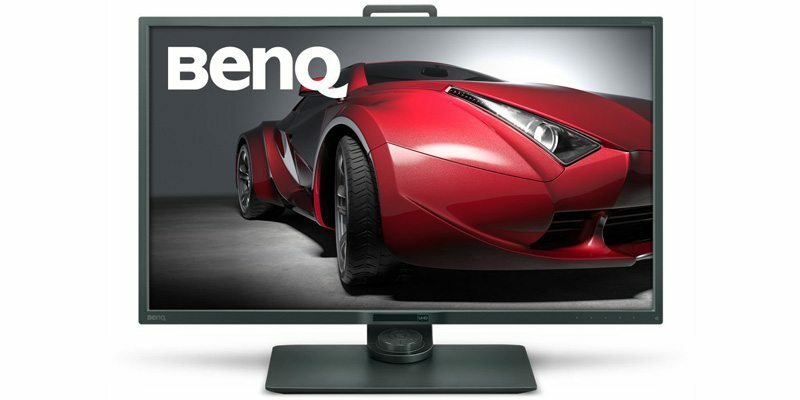 This 1080p screen offers a refresh rate of 240Hz and a response time of 1ms. The display also supports Nvidia G-Sync, while a contrast ratio of 1000:1 will please fans of creepy horror games. Verdict: It’s only 25 inches across, but this accomplished monitor is great value at $479.99. The only big issue is the TN panel, which has a limited viewing angle. This 35-inch monster offers an immersive experience thanks to a curved QHD display. It offers a NVIDIA G-Sync support, a refresh rate of 120Hz, a response time of 4ms, and a 2500:1 contrast ratio. Verdict: The Agon really is a dream machine for Mac gamers. Apart from size, the only real negative is a lack of HDR support — disappointing for a monitor that costs nearly $900. What is the best Mac monitor overall? 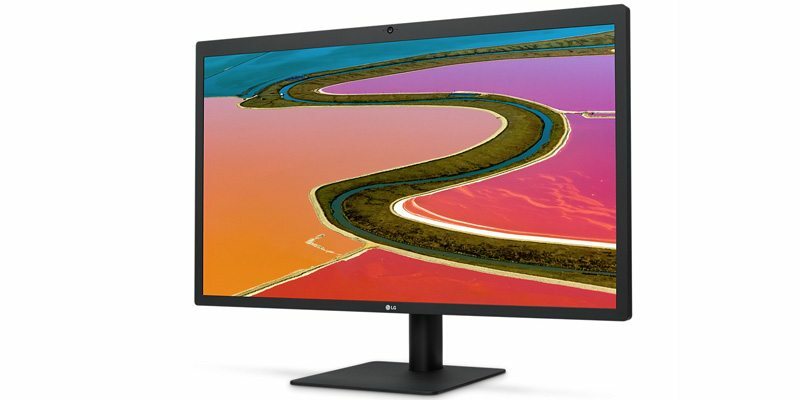 With a 5120-by-2880 resolution and a P3 wide color gamut, LG’s UltraFine display offers cutting-edge visual performance. The IPS panel hits 500 cd/m² of brightness, and you get a Thunderbolt 3 cable in the box. Verdict: This thing is a beast, and it works seamlessly with modern Apple machines. Yes, it costs $1,300 — but it’s our favorite Mac monitor. What other Mac accessories do you need? If you’re going to invest in extra screen real estate, you might also want to upgrade the rest of your Mac setup. For instance, the ProBASE HD stand provides a perfect perch for your new monitor. 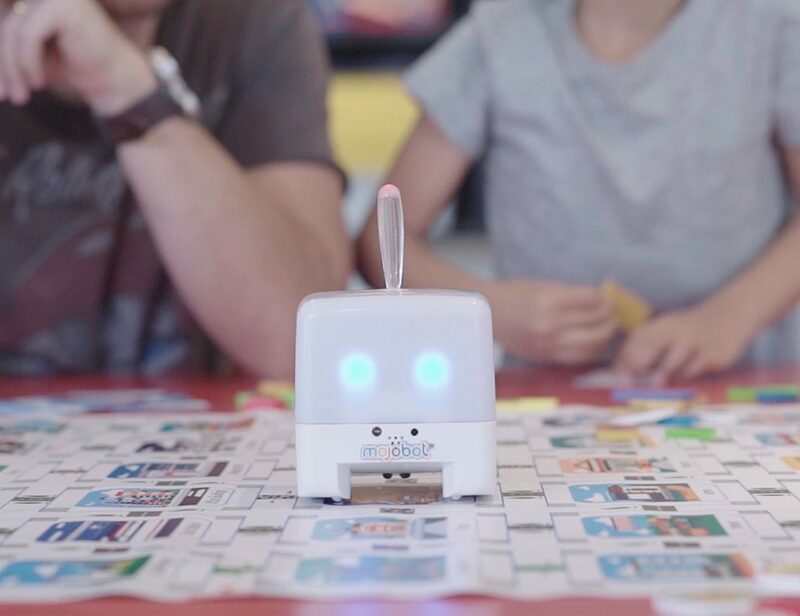 It also acts as a USB hub for your MacBook. MacBook owners can add an extra 256GB of storage to their machines with the TarDisk Pear. This tiny flash drive sits flush inside the SDXC port. Check out our Mac Accessories section for more carefully curated peripherals.